No gift is too small and every dollar helps, including every bit of change! 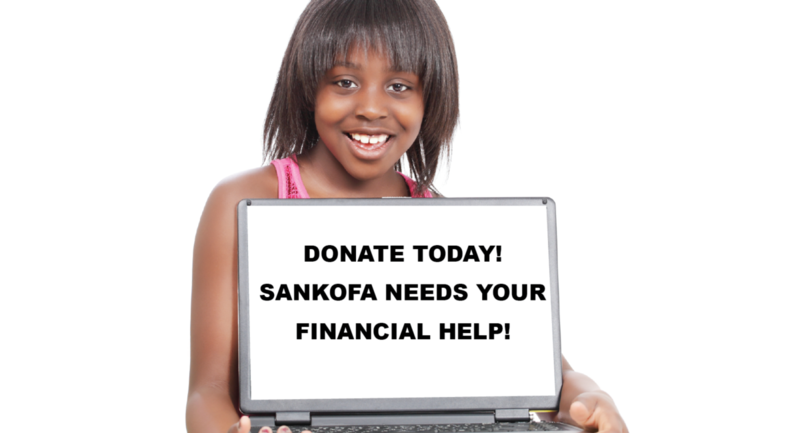 Please support Sankofa Safe Child Initiative by making a contribution in support of our programs as we continue to provide trauma informed supportive services, supportive housing, referrals, resources & trainings to families and the community. 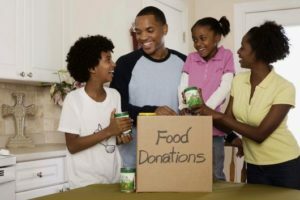 With our ever decreasing budget and available resources, Sankofa Safe Child Initiative is always in need of in-kind donations for families who reside at the Sankofa House, located in North Lawndale, participants in our programs, and at our offices at Sankofa House the Southside office – F.O.R.U.M. 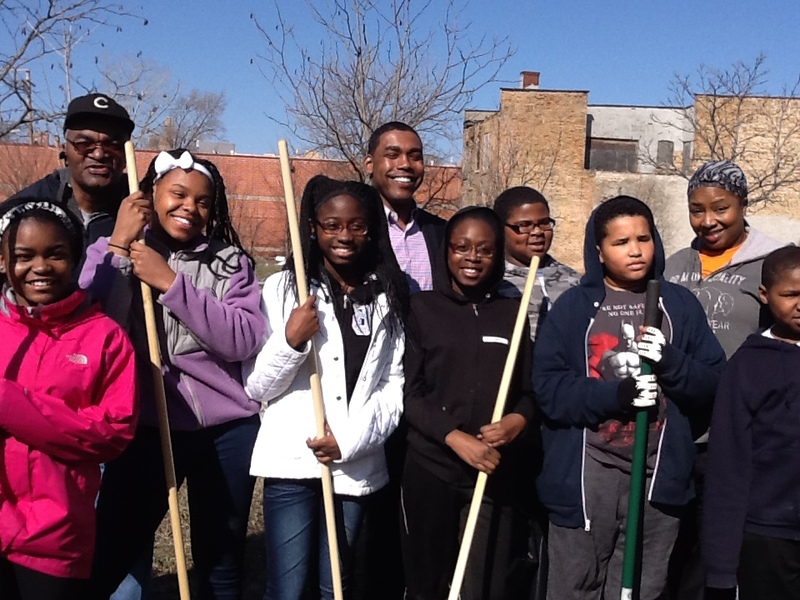 Help the Sankofa Safe Child Initiative Campaign raise $75,000.00 to support up to five families with residential housing by rehabbing and renovating two additional resident properties for grandparents left behind to raise grandchildren. Sankofa has provided stable supportive housing since 2008 for low income residents. We know it’s crucial to stabilize families in a safe flourishing environment.